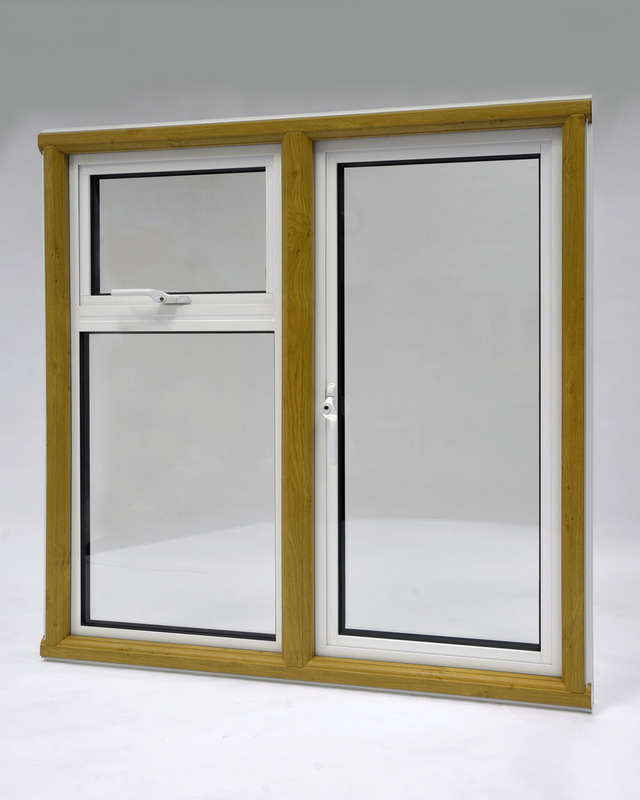 Back in the 1960s and ‘70s, many householders bought new aluminium windows that were fitted into hardwood timber surrounds, creating a distinctive ‘mullioned style’ window that enhanced and insulated their home. Such installations are now ripe for replacement, but many owners are reluctant to lose the familiar look, style and kerb appeal of the original designs. 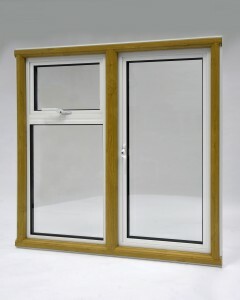 Now innovators Whiteline have gone back to the future to create another industry first, the Revival Hybrid window. The new windows revive the looks of the past and add in today’s technology, with energy efficient PVCu framing and durable aluminium windows, for great looks, performance and value for money. Whiteline’s unique multi-chamber 85mm Revival window frame replicates the appearance of mortise and tenon jointed timber, with the transoms and corners all sturdily mechanically jointed. Their in-house built ‘odd leg’ aluminium window system, configured to the owner’s needs, fits snugly into the frame. Furniture and decorative finishes can be skilfully used to create distinctive designs, inside and out, using a mix of PVCu foil finishes or RAL colour coating. The end result creates a co-ordinated look for the home with the assurance that it will be an efficient, low maintenance solution for many years to come.